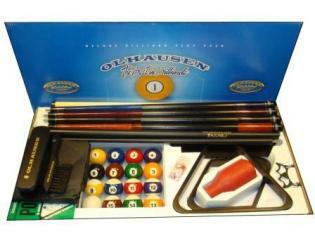 480-792-1115 leads you to a truly a one of kind pool table. 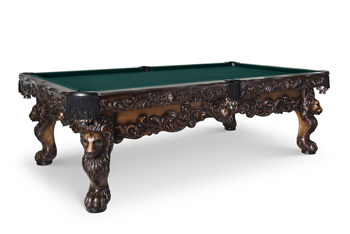 The carvings on the Rococo Pool Table have to be seen. 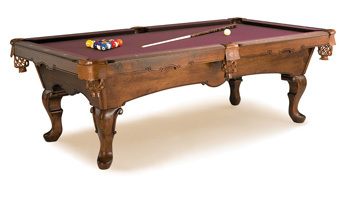 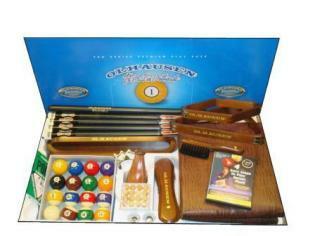 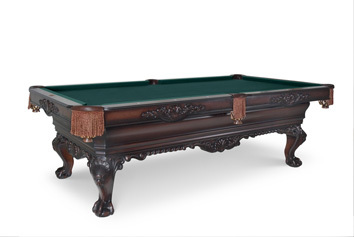 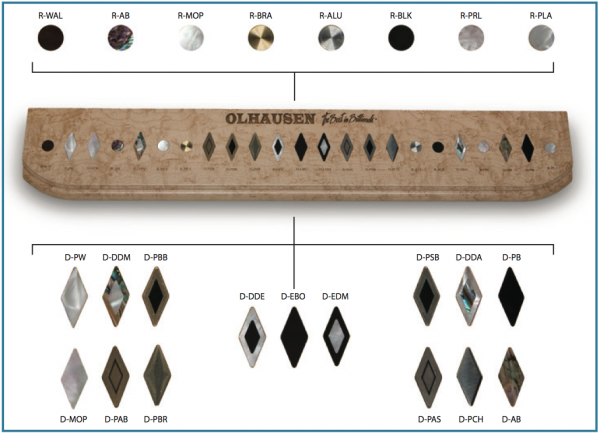 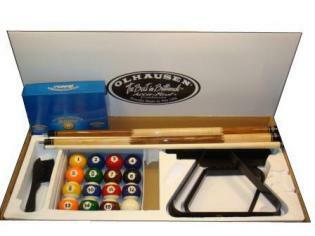 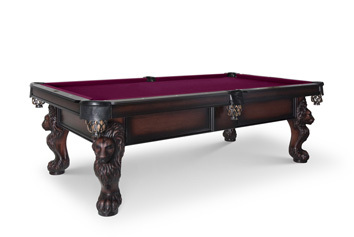 Not only do you get the best built pool table in today's market you'll receive Oohs and Ahhs from all of your friends. 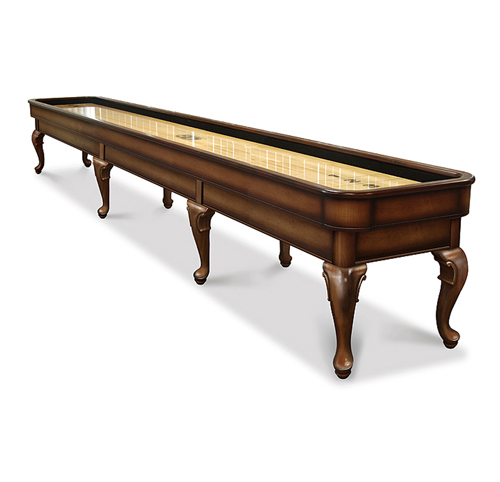 Which is what every customer who looks over this table on our showroom floor does. 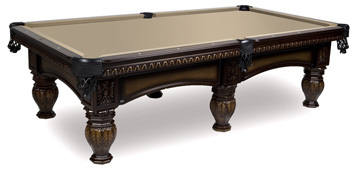 Frankly the table is amazing. 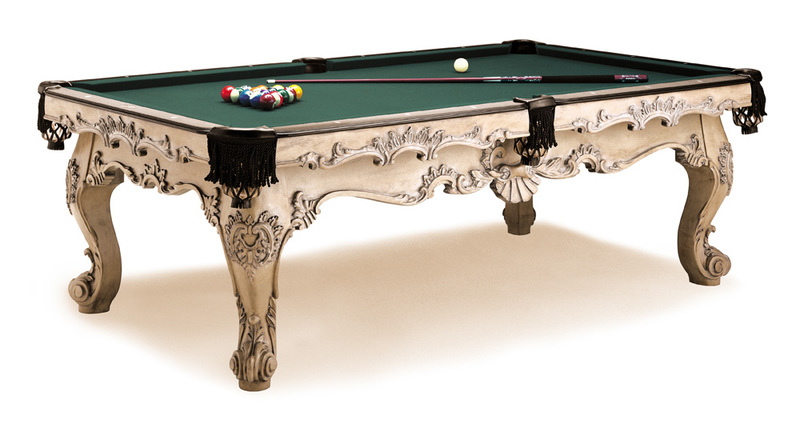 Add to this your options of customizing and you can really make a statement which is custom to your tastes. 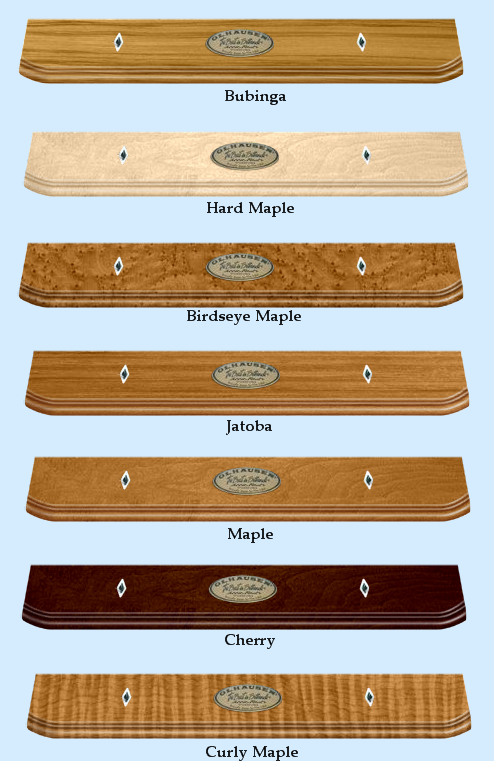 Call 480-792-1115 to learn about all the options and pricing.